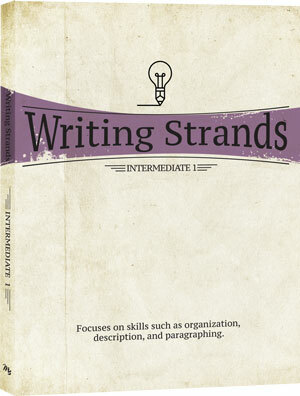 WRITING STRANDS New & Improved! 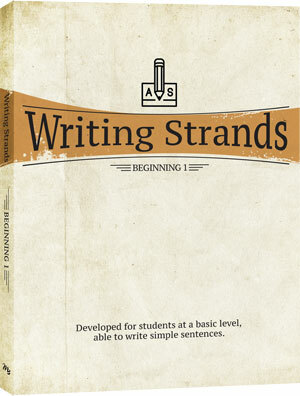 Writing Composition Series That Teaches Grammar As You Go! 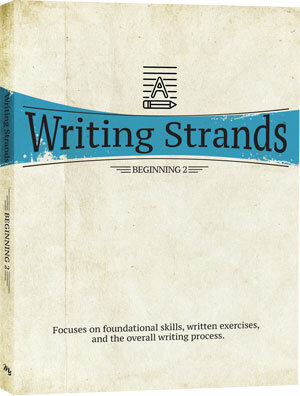 Students will learn about effective paragraphing, description writing, narrative voice, and tense usage, as well as how to analyze plots in literature. 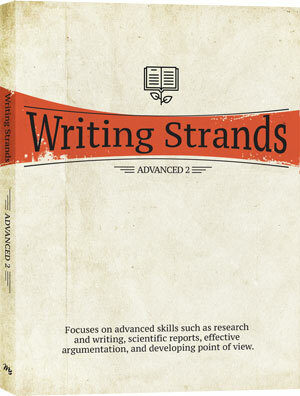 Students will study writing strong arguments, dialogue, papers, and letters, as well as literary elements like theme, genre, point of view, and tone. 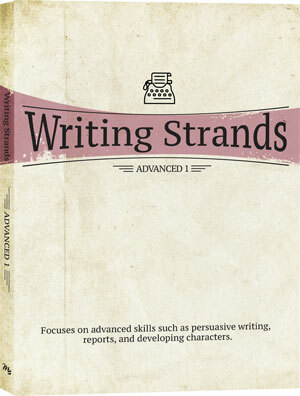 Students will practice writing reports, short stories, essays, and other forms of writing and learn about literary devices, including imagery, symbolism, and rhetorical language. Students will refine their writing and research skills and study John Bunyan's classic Pilgrim's Progress in-depth. 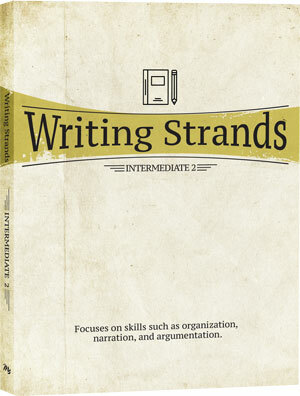 Teachers will find this an invaluable resource, not only for using the Writing Strands curriculum but also for teaching any course that includes writing and literature as a component. 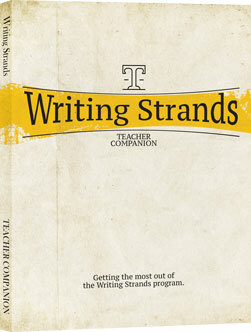 The Teaching Companion provides a helpful overview of the Writing Strands system, as well as additional information on a range of writing, grammar, and literature issues that a teacher may face at any level of the program.